A locked laboratory, tricks hidden in it, and only one exit that you can break out of the lab. Escape from the lab by finding the hidden hints! It is up to you which ending you will be facing with. Dr. Jacob, an authority on genomic research, holed up in a secret lab in the dark forest. He devoted himself to research in the secret lab he created to treat his terminally ill daughter. Then, one day, he is trapped in the lab and everything begins to change. Jacob finds the terrible truth while solving the hidden puzzles to escape from the lab. 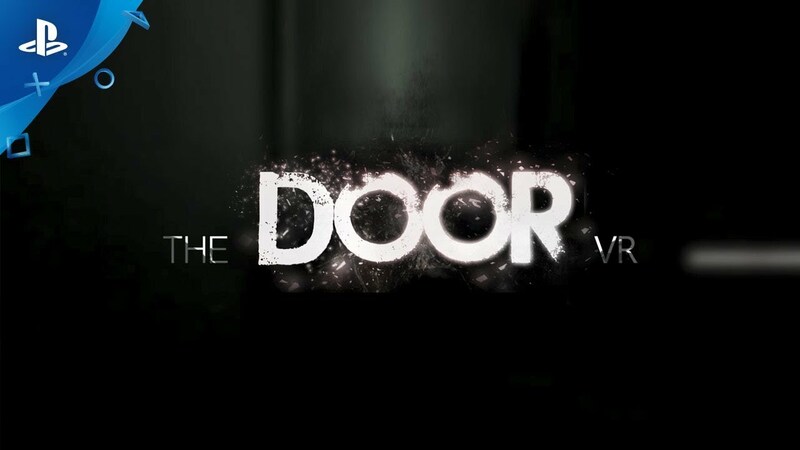 Immerse yourself in the experience with the VR headset and feel as if you’re actually in the secret room. Solve the puzzles by operating, using and combining surrounding objects. Everything can be a clue to your escape. Figure out the scenario through dialogue with the characters and hidden clues. Gather the diary and secret notes hidden throughout the lab to find out the truth. Beware of the monsters roaming the enclosed laboratory. © 2018 SKonec Entertainment Co., Ltd., and Youcanstar Co., Ltd. All rights reserved. Published by SKonec Entertainment Co., Ltd.